Holiday cheer is filling the air and what better way to experience it than planning a fun date with your loved one? 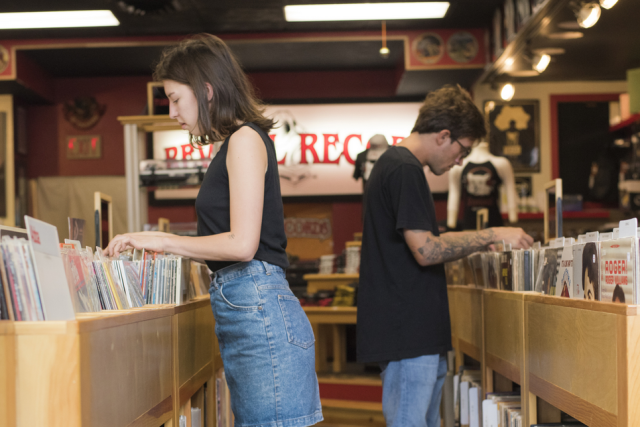 There is a world of possibility when creating your perfect holiday date in Eau Claire, so read on for a sample itinerary. Your time will feel straight out of a movie scene- filled with thousands of lights and all the cozy Christmas feels. Eau Claire has no shortage of fun holiday performances to check out this month. From concerts to theater productions, there is something sure to interest you and your date. Check out the list below for a sampling of entertainment this holiday season. 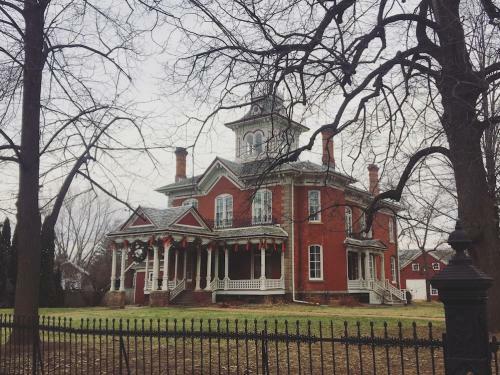 To get a bit of a historical spin for your holiday cheer, take a short drive to Chippewa Falls to visit the Cook-Rutledge Mansion. Tour this historic 1887 lumber baron&apos;s home that&apos;s decked out for the holidays. One hour Christmas tours are offered for a minimal cost on weekends this month. Be sure to check it out for a beautiful pairing of local history and holiday spirit. 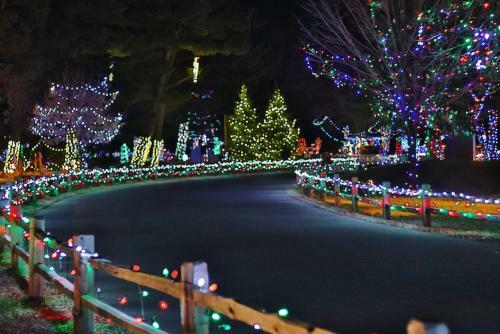 If you or your date haven&apos;t experienced the magic of the Irvine Park views, this a must do this year. Maybe even multiple times! Lit up with thousands of lights and scattered Christmas scenes throughout, this is a magical place to stop for all ages. 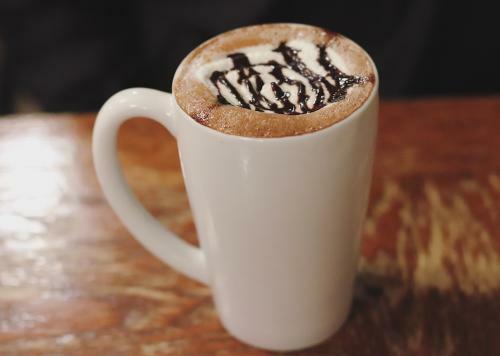 When ready for your downtown outing, first head to Water Street for a stop at the cozy Goat Coffee House to warm up with a cup of hot chocolate, coffee, tea, or a steamer. All of the options are deliciously perfect and will warm you up before your next holiday adventure. A quaint store lit up with twinkling lights, The Local Store looks to be straight out of that holiday movie scene I mentioned. 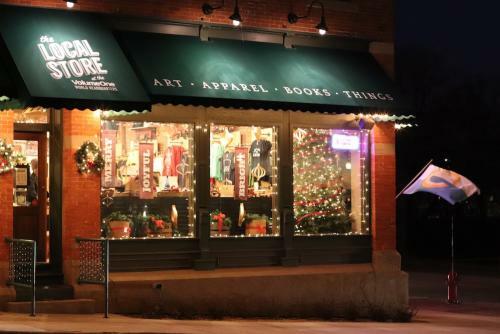 With friendly, helpful staff and a variety of local related gifts, stop here for a pleasant shopping experience. From apparel to books, local novelty items and a print sale featuring artwork and photographs from residents, there is something for everyone here. Also be sure to check out the Christkindlmarkt at the Lazy Monk on December 9 for a unique shopping experience replicating this German market. While you are downtown, don&apos;t forget to take a stroll through Phoenix Park. 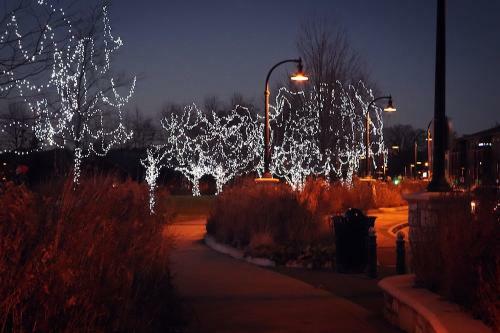 The trees are beautifully lit along the walking path and offer a lovely foreground to the new changing light display on the footbridge! Hurry along now and plan your holiday date. December will be gone in a flash, and you do not want to miss out on these fantastic holiday opportunities right here in the Chippewa Valley.